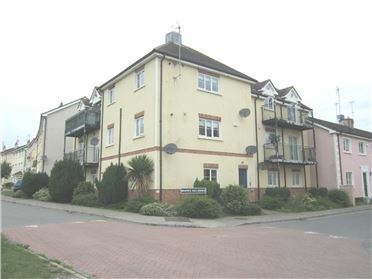 2 Bed Apartment FIRST LETTING of this top floor apartment with views overlooking the open green area. This property has been tastefully decorated throughout by the landlord and has many features and advantages to incoming tenants. Acc comprises of an entrance hallway, fully fitted kitchen come living area with recessed lighting, single bedroom, fully tiled family bathroom, double bedroom with a walk in wardrobe an ensuite and a balcony off it. This property will be snapped up on first viewing!! 5 Bed Detached Large detached 4/5 bed property situated on its own grounds in a quiet cul de sac location. Front and rear gardens that are not overlooked. 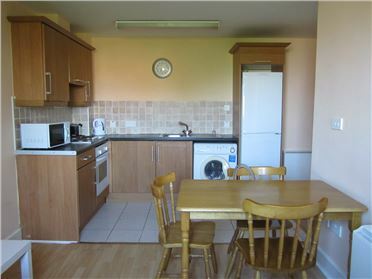 2 Bed Apartment A centrally located first floor apartment in the centre of Balbriggan. 1 minute walk to the train station! This convenient bright apartment has 1 double bedroom and 1 single bedroom and 1 bathroom and kitchen area with living room. 3 Bed Terraced House 3 Bedroom property has been recently redecorated and painted to a high standard throughout. This property has a communal garden and a small private patio area. 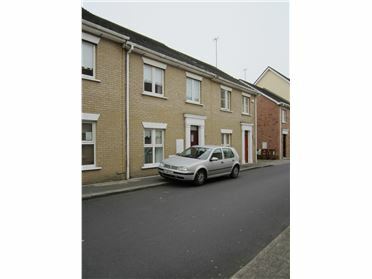 It is within walking distance to the Castlemill shopping development, Balbriggan town centre and train station. Viewing is a must. 3 Bed Terraced House **First Letting** Large two bed property with attic converted comes to the market in prestine condition throughout. 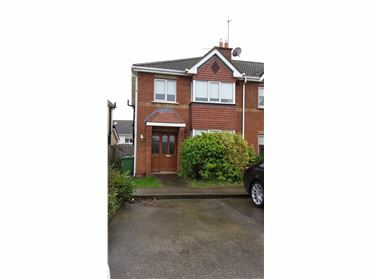 This property has many features; situated in a cul de sac location, has an enclosed maintenance free rear garden, a water softener system in place, spacious living room to mention but a few. Viewing is a must to appreciate what this property has to offer incoming tenants. 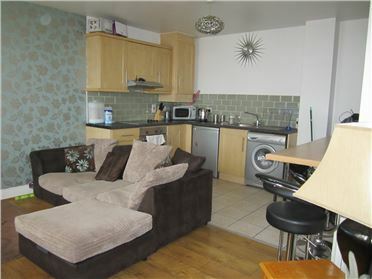 2 Bed Terraced House Two bed property has been recently decorated and refurbished to a very high standard throughout. Accomodation comprises of an entrance hallway, fully fitted kitchen, living room with an open fire and understairs storage area. Upstairs there are two bedrooms and a main bathroom. 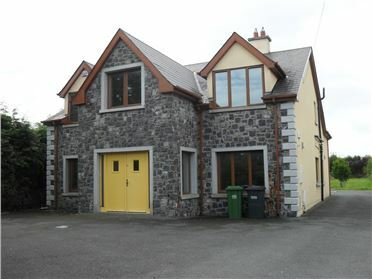 This property will be snapped up on first viewing given its condition and location within Balbriggan town centre. 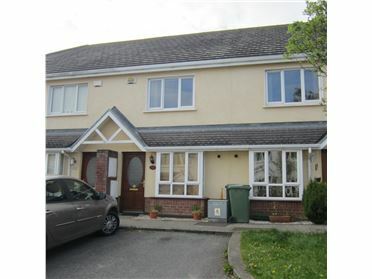 4 Bed Semi-Detached Spacious family home comes to the market in prestine condition. This property is situated in a cul de sac location overlooking an open green area. Accommodation comprises of an entrance hall, d/s wc, living room, family room with patio doors to the rear garden and decking area. Upstairs there are four bedrooms, master ensuite and a family bathroom. 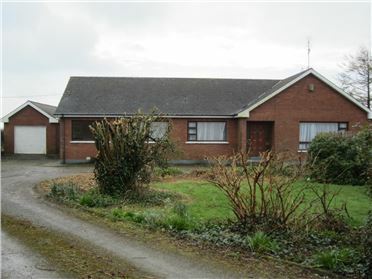 Viewing is a must to appreciate the location and condition of this large family home. 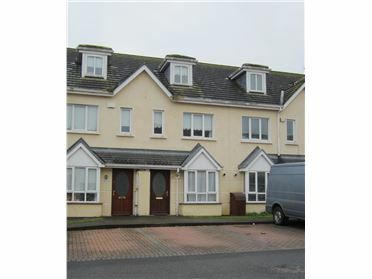 3 Bed Terraced House This three bed terraced property is ideally situated in the popular development of Chieftains Road. Accommodation comprises of an entrance hall, spacious living room, fully fitted kitchen with dining area and patio doors to the rear garden. Upstairs comprises of two double bedrooms, single bedroom and a family bathroom. Viewing is a must!! 3 Bed Semi-Detached Beautiful fully furnished three bedroom house available from 10th March. Spacious, comfortable home with separate Kitchen, Dining room and Living room. Garden front and rear and well presented brick front with a side entrance. Convenient to all amenities in a peaceful, mature location. 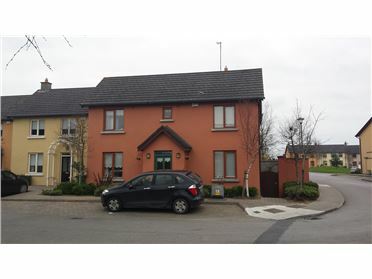 Close to M1 motorway and Balbriggan Train Station. 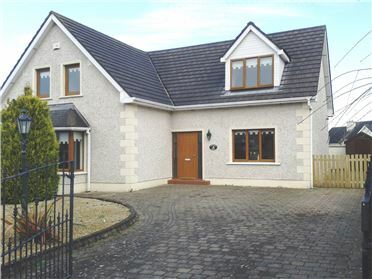 4 Bed Detached Detached property would be ideal for a growing family who needs their space. This property has a lt to offer incoming tenants; large rear garden with a Barna shed, walk in wardrobe and two ensuites in two of the bedrooms, two living rooms, study/office along with a games room. 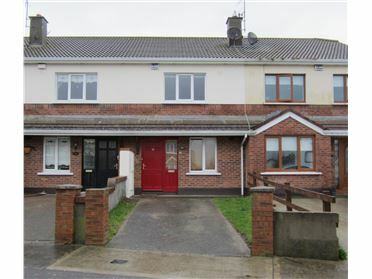 The property is minutes walk to the Gormanston train station and bus stops with the M1 motorway a few minutes drive away. Viewing is a must! !